Everything in life requires a seed, yes even relationships. Things require water and sun and tending in order to grow, yes even relationships. The more attention a seed receives, the better and bigger it will grow, yes even relationships. When John and I first realized that God was trying to plant marriage into our spirits, we were not too sure it was the right thing. After two weeks of dealing with emotions and just praying, God finally won us over to His way of thinking. Soon after we adjusted to marriage, we began to receive words of knowledge from people in the ministry and we began to walk into our destiny. We are joined to heal the broken hearted. Our mission is to love God’s people and to give them hope. Our entire marriage is based on love and it is love that permeates from our union. Every where we go we realize we have something different than most and we can only give credit to God for it. John tends my heart as if it was a garden. He waters it with love and lavishes me with his heart. At first I could not receive his love after being so broken. I kept rejecting his love. I just did not understand why I was not required to do laundry and dishes. 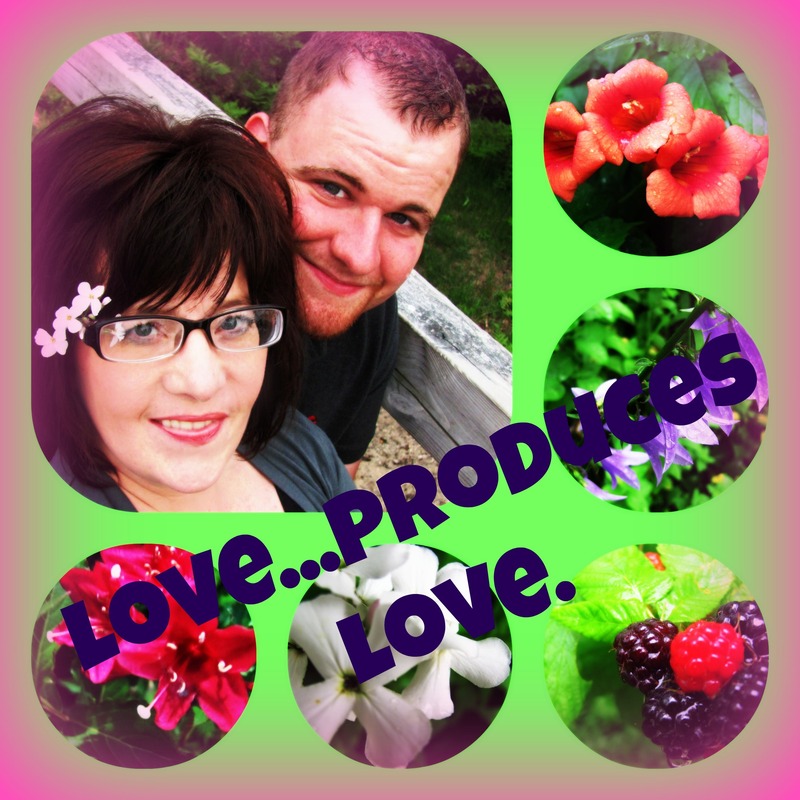 I really was confounded by his love until I realized it was God loving me through John. Once I got a grasp of this concept, I have been able to actually enjoy this marriage…so much sometimes that I have to pinch myself to make sure it’s real. The moral of the story: learn to tend your gardens. Take time to plant and water and tend. I know life is busy, but take time to watch the roses grow. Take time to enjoy what is unfolding in front of you. When God is the provider of the seeds, than it surely will produce great fruit. The more John and I get involved in our marriage, the more we are open to ministering to those other couples around us. It feels good to be in love. It feels good to have faith in God. It feels good to grow! Been very busy as of recent days. My dad is in the hospital with an infected knee. He is 82 and fighting strong. He needs antibiotics every 4 hours for 42 days and they have to be careful not to make his already bad kidneys worse. I will get back to blogging soon but for now here is a repeat!